Union Human Resource and Development Minister Prakash Javadekar informed that states will henceforth be graded on the basis of their education performance, largely based on 70 parameters. 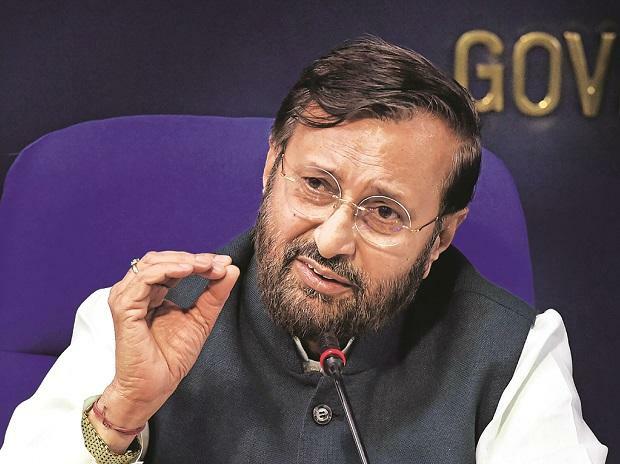 After a National Council of Educational Research and Training (NCERT) executive meeting, Javadekar said on Saturday, "State performance grading will be done on 70 parameters that will improve the quality and will give clarity on where exactly the state stands." The meeting was attended by education ministers of Assam, Gujarat, Delhi, and some council members. Furthermore, Javadekar stressed on the importance of rationalising the curriculum. "Curriculum rationalisation needs to be done for holistic learning and for that curriculum overload will be reduced by some percentage this year, and some more in the next, by 2021 we will have reduced the curriculum by 50 per cent," he said. He also informed that more NCERT books will be published this year. "Two crore books were published two years ago, last year six crore books were published and this year we aim to produce eight crore or more books," he added. On Friday, Javadekar had said that innovation in teaching was very important, adding that only teachers of this country have the capability to change India's education scenario.